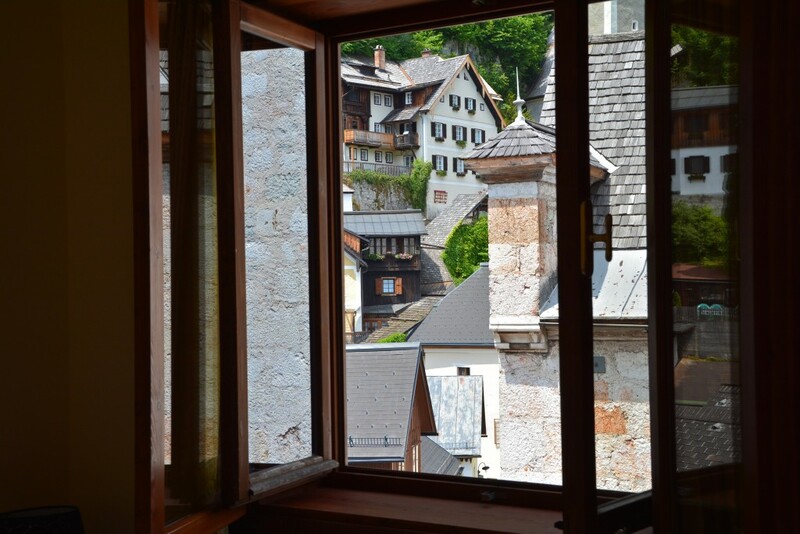 Because we wanted more than just a few hours to explore the quaint alpine village of Hallstatt, Austria, we booked an overnight stay at Hotel Grüner Baum. 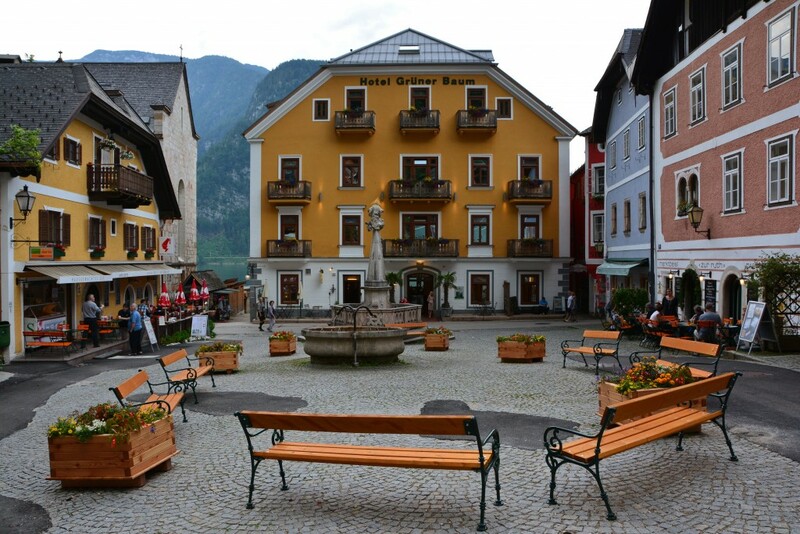 Nestled between peaceful Hallstätter See (Lake Hallstatt) and the village center, Hotel Gruner Baum is the perfect accommodation for exploring Hallstatt and its beautiful surroundings! 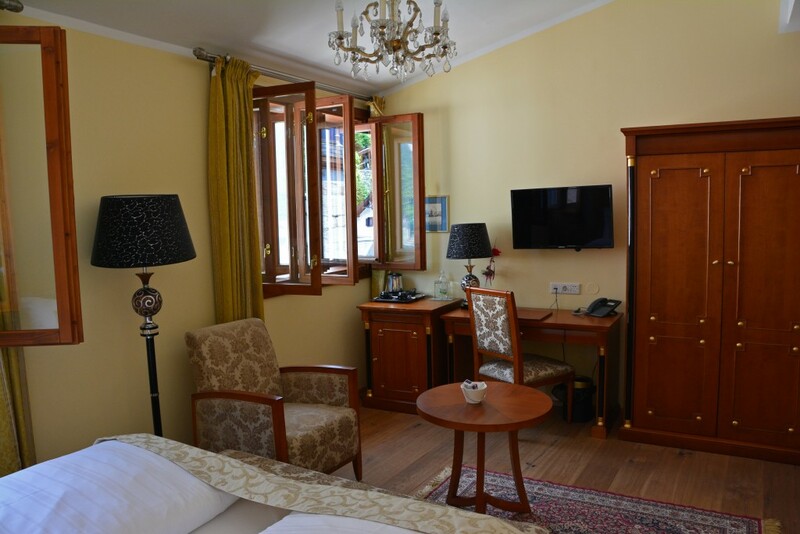 The hotel has a variety of room types to meet your needs, offering 26 double rooms (some with balconies with a view of either the lake or the village square), 3 suites with large lake-facing terraces, and 1 single room. 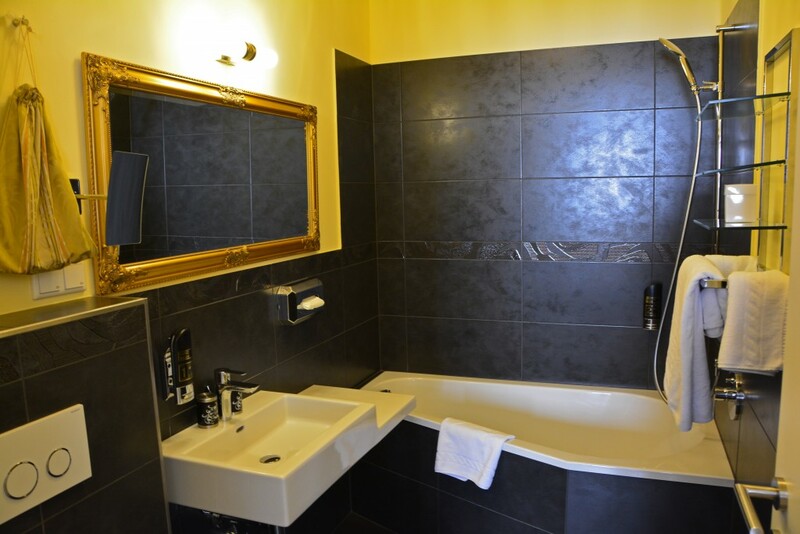 … and the rooms themselves are nothing short of exquisite! We booked a double room with a view of the church. 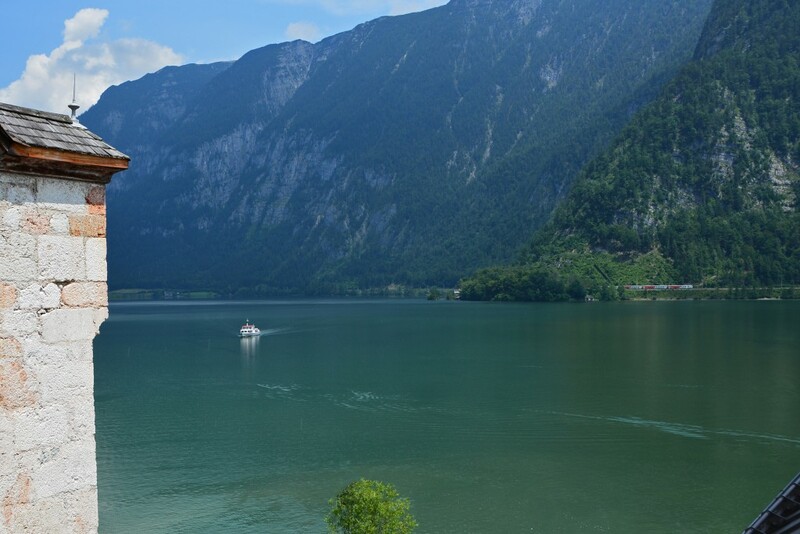 … and in the other direction, we had a marvelous view of the fjord-like scenery surrounding the lake. This view also made for one of the most romantic dinners we have ever had! 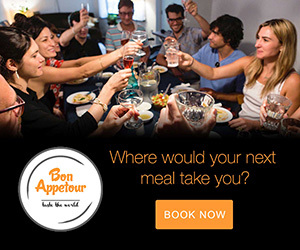 We reserved a table on the Lake Terrace (SeeTerrassee) where we sipped Austrian wine and local beer, and enjoyed a meal blending together local and Mediterranean specialties. 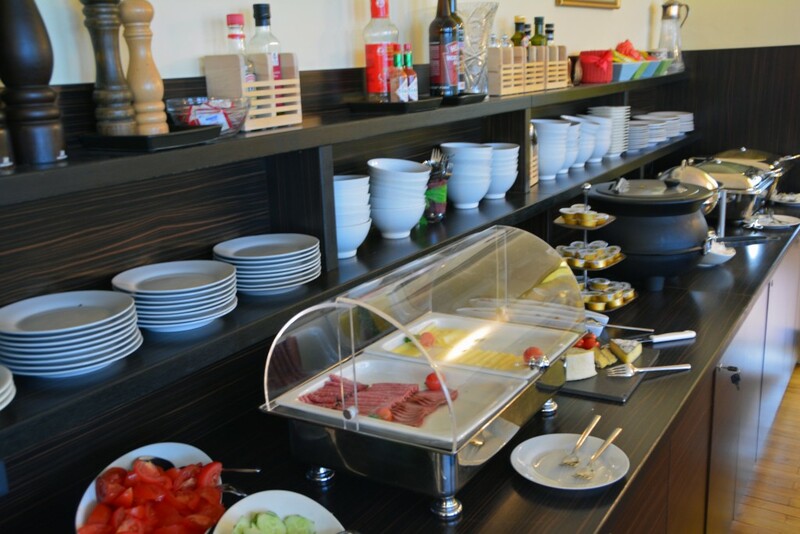 The following morning, we devoured a lavish breakfast in the Salzbaron restaurant, located in the hotel. 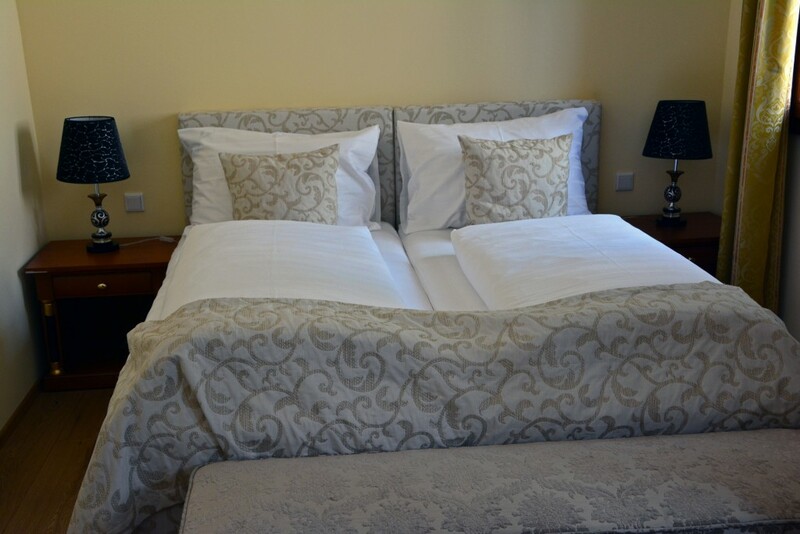 Although the room cost more than we typically spend on a night of accommodation, we felt that it was worth the splurge! 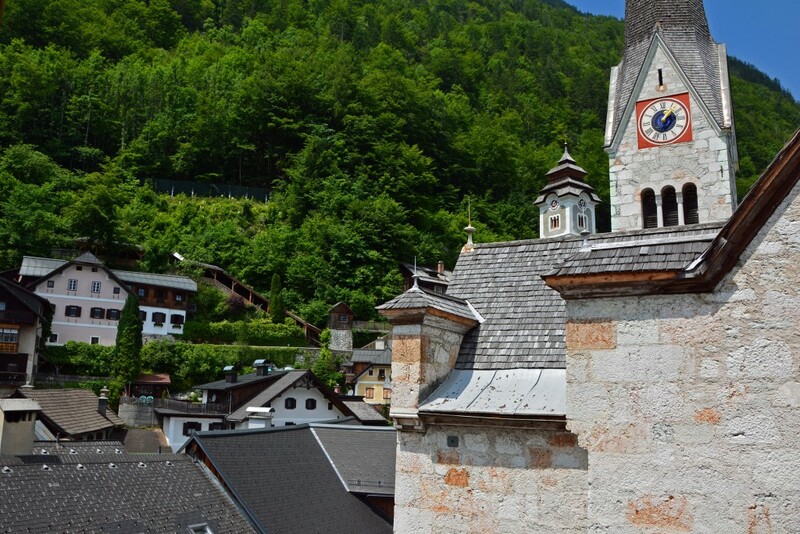 The location, the views, the luxury… it was a wonderful complement to our memorable time in Hallstatt. 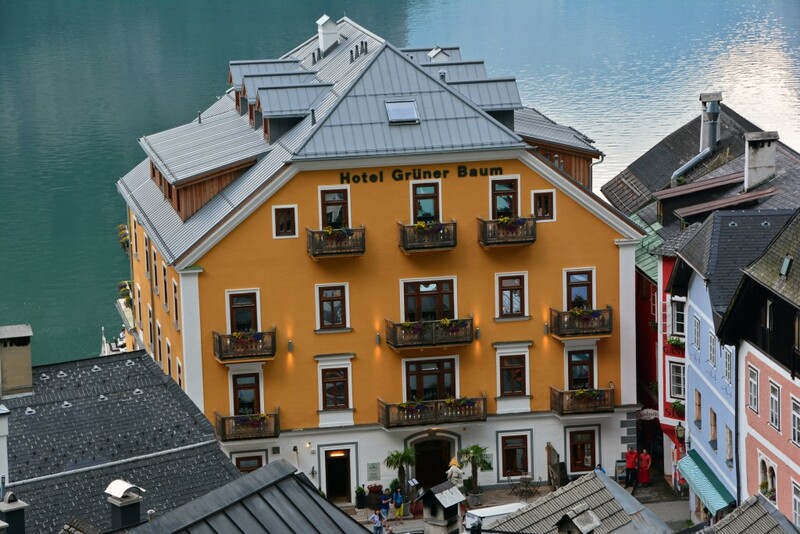 BOOK YOUR ROOM at Hotel Grüner Baum for your visit to Hallstatt and enjoy this charming lakeside village in comfort and style! We have no affiliation with Hotel Grüner Baum. 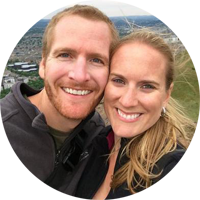 We simply enjoyed our stay and wanted to share our experience with you! 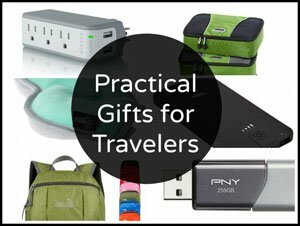 This post, however, does contain a few affiliate links, which simply means if you click on one of our links to make a booking, we may receive a small commission. I do not have access to their brochures. 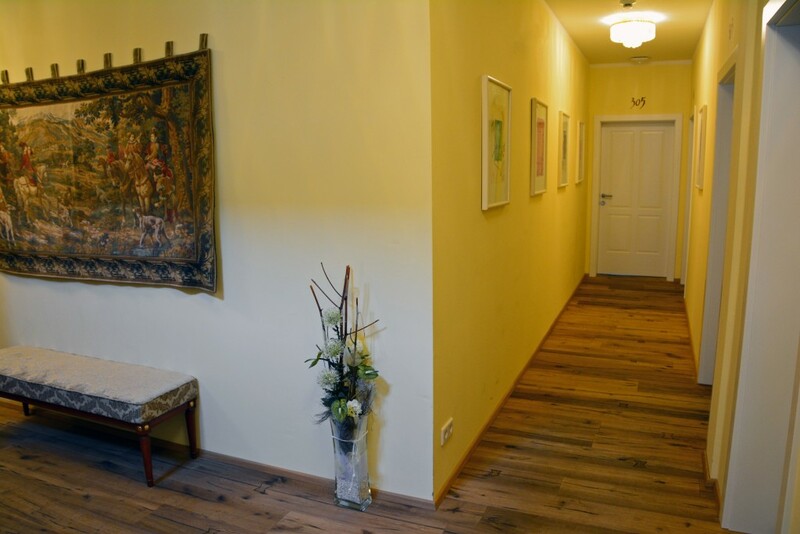 Please visit their website http://www.gruenerbaum.cc or give them a call +43 (0) 6134/8263-0. I enjoyed reading your blog and find it to be very informative. 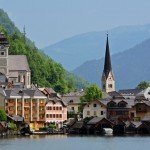 My husband & I is planning a trip to Austria and we would like to visit Hallstatt with an overnight stay. 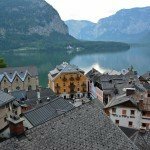 May I check with you is it easy for us to travel to Hallstatt via train and ferry with our big luggage? 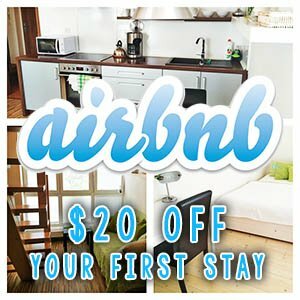 I will also endorse a stay at Hotel Grüner Baum. 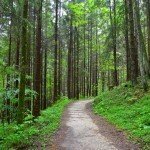 I made a 2.5-week trek through Germany and Austria in 2016. 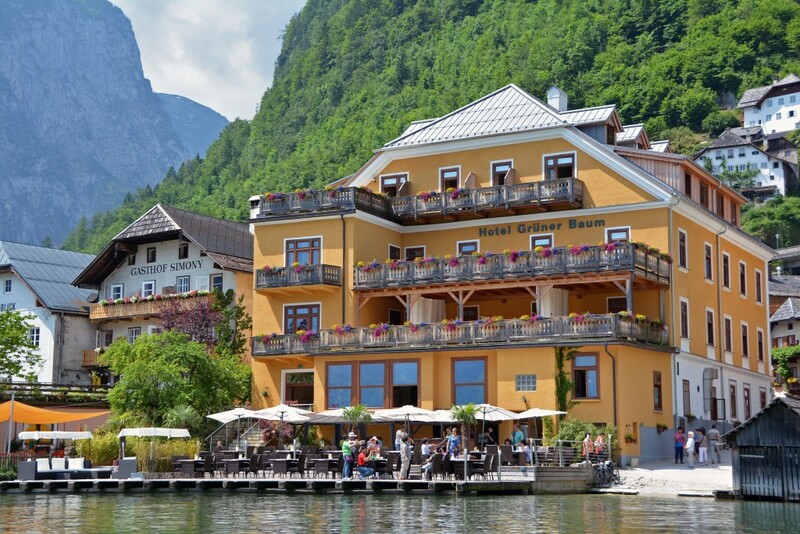 I stayed at reasonably inexpensive places along the way (45 – 90 euro/night), but my one big splurge was a lake-side suite with a terrace for 2 nights at Hotel Grüner Baum. 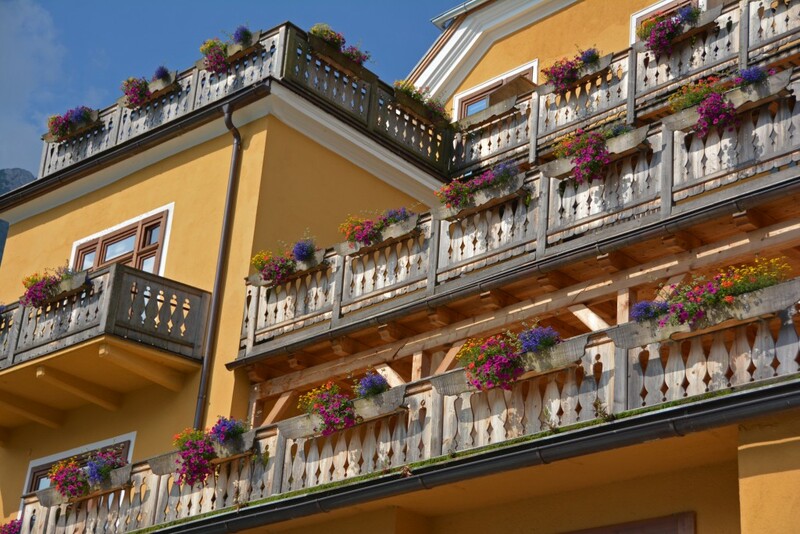 A friend had the room/terrace beside mine. We got up early one morning to watch the sun rise over the mountains and lake. That alone was worth the extra dollars. 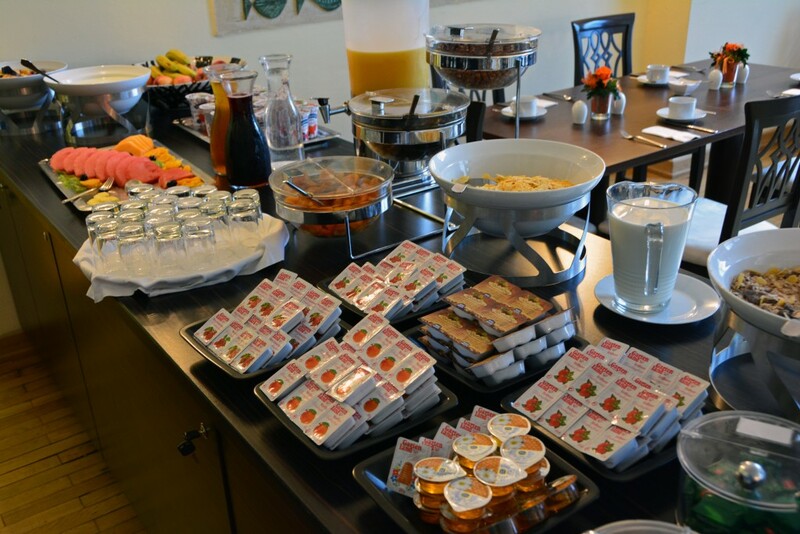 I agree with you that rooms are exquisite, views are amazing, and breakfast is great. I also have no affiliation with Hotel Grüner Baum — just enjoyed my stay, too! It’s nice to splurge every now and again, isn’t it? !